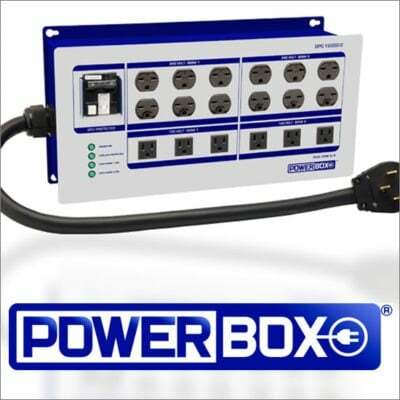 The Powerbox DPC-12000-D is a reliable light controller that is capable of running up to twelve 1,000 watt lights at 240-volts. 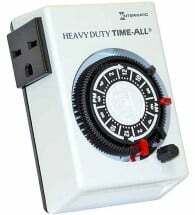 This is a dual trigger cord model — there is no built-in timer! 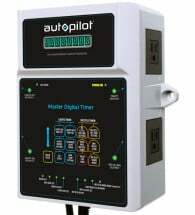 Outlets are separated into two banks (each bank has six 240-volt outlets and three 120-volt outlets). Powerbox is the industry leader in hydroponics lighting controllers and will ensure safe operation of your lights. 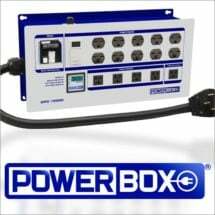 The #1 choice for top growers! 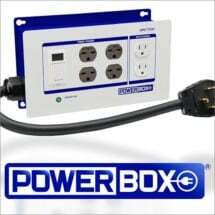 Powers ten 1,000W lights with hot start delay.